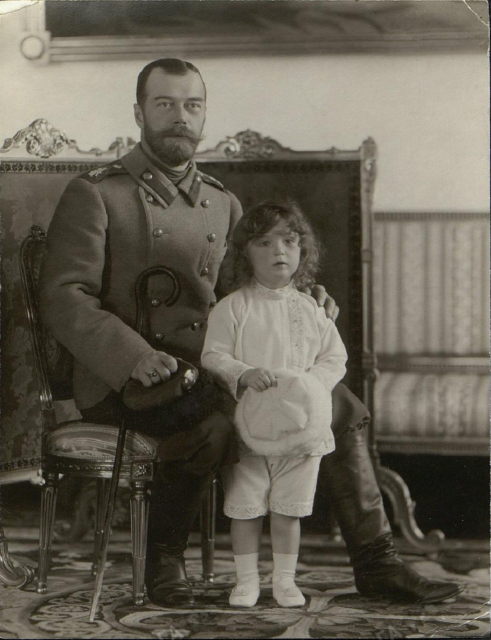 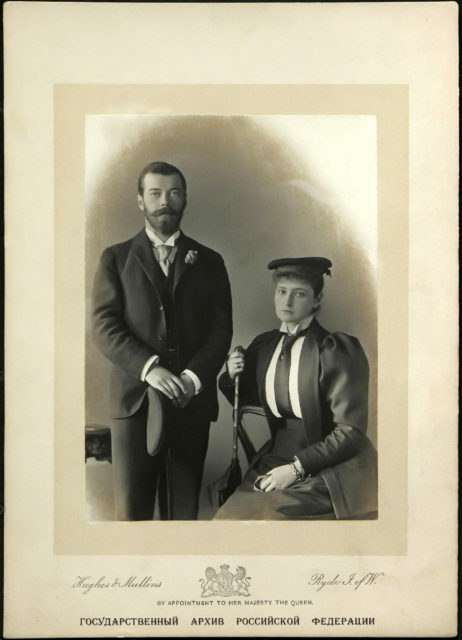 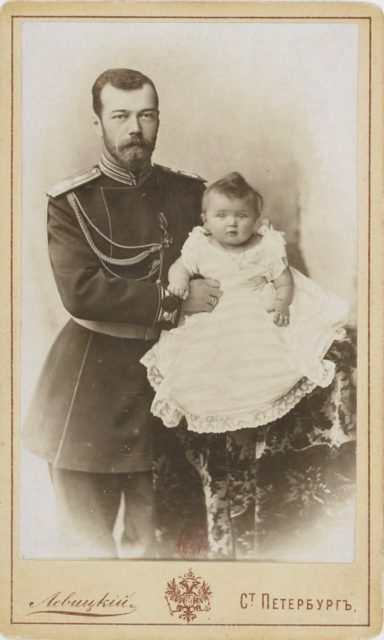 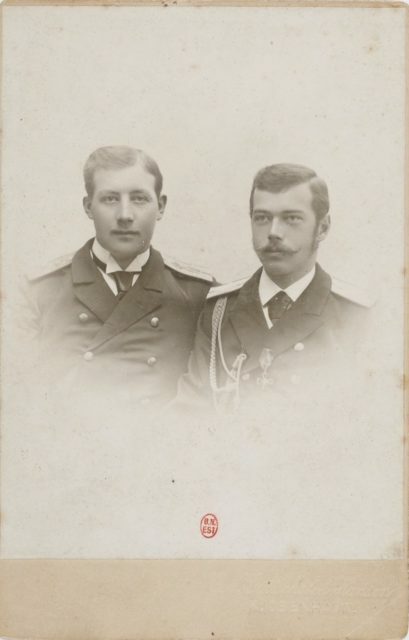 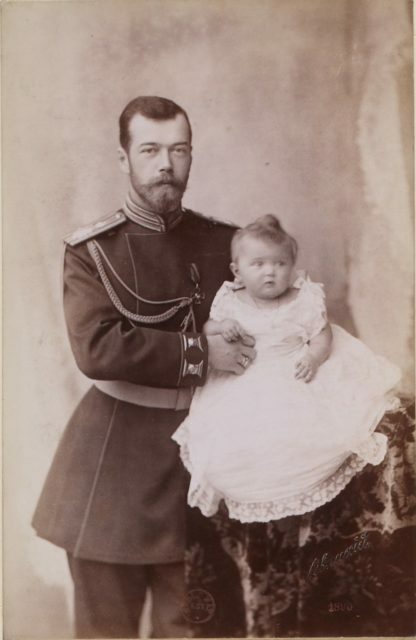 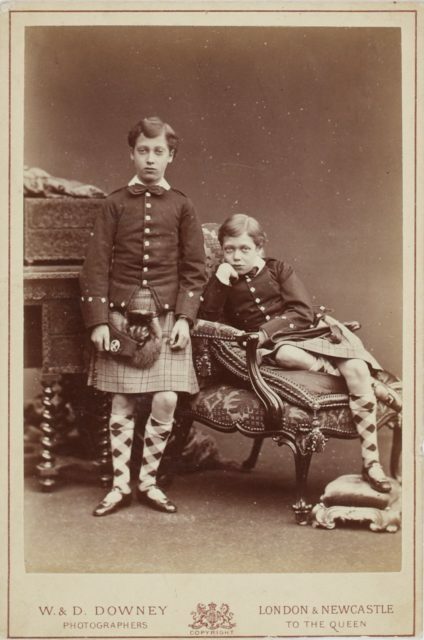 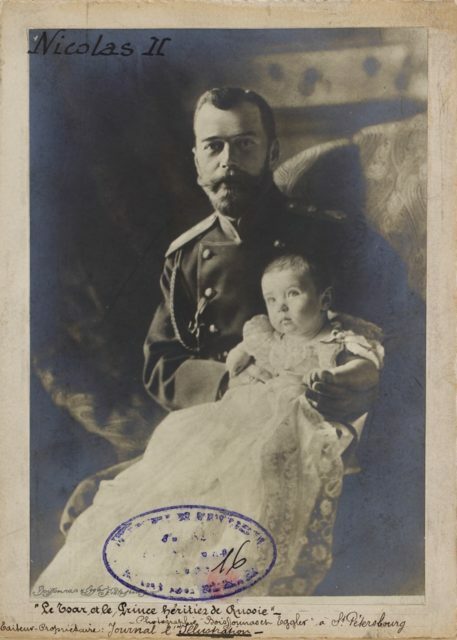 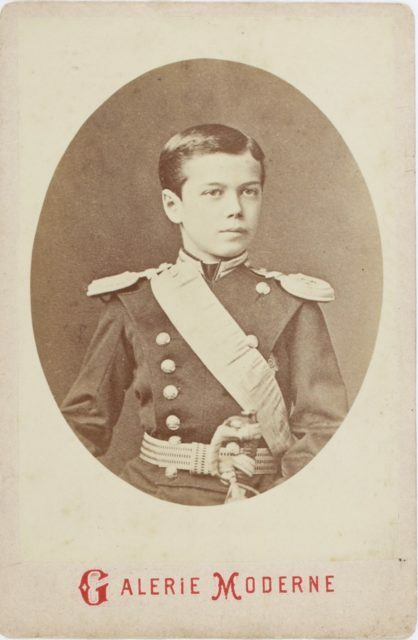 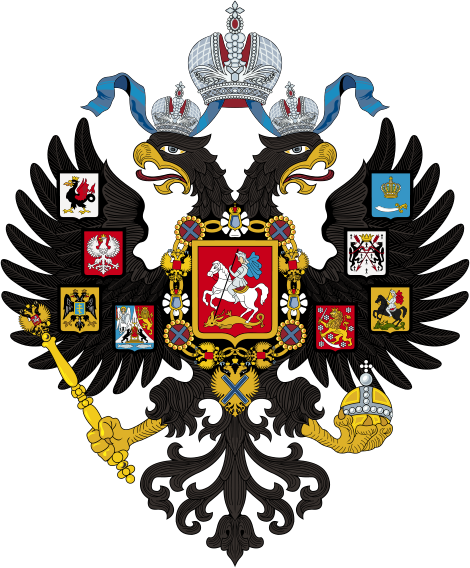 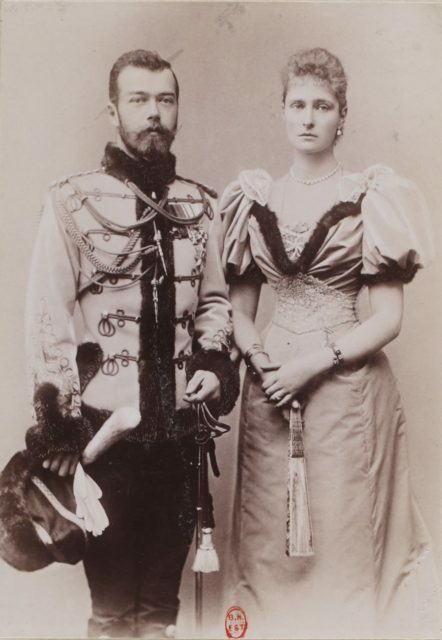 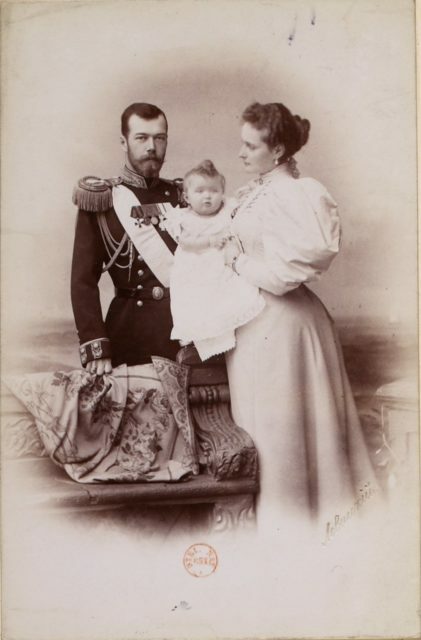 Tsesarevich Nicholas of Russia and Princess Alix of Hesse . 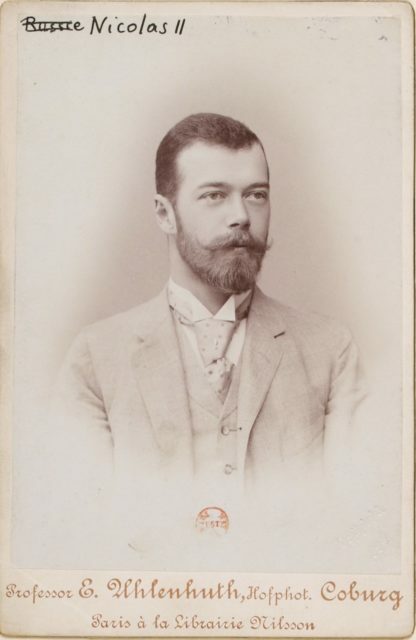 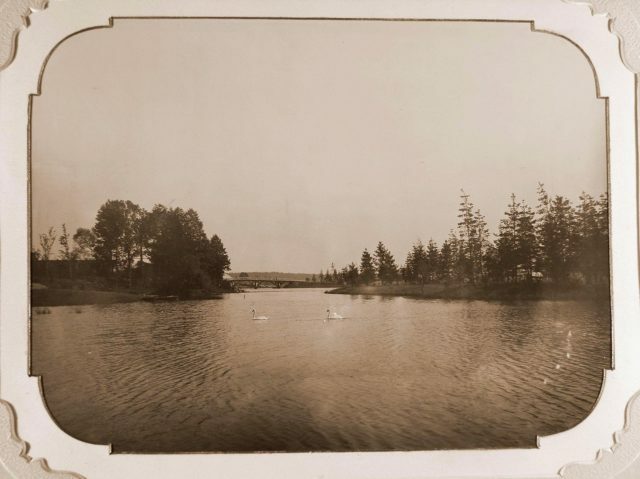 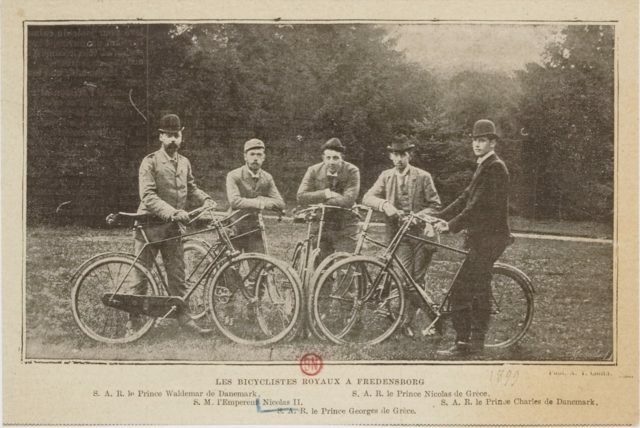 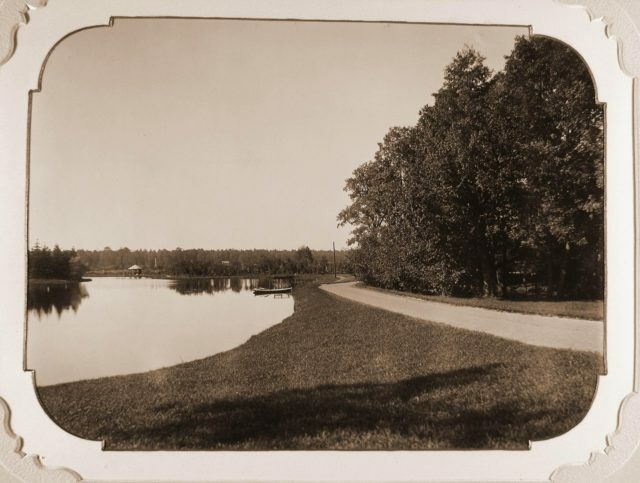 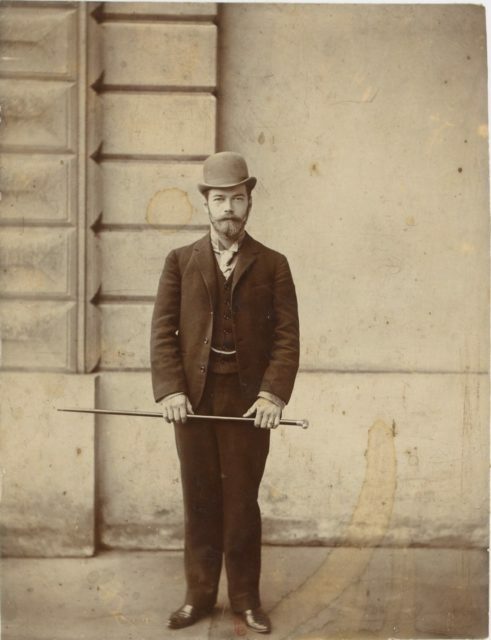 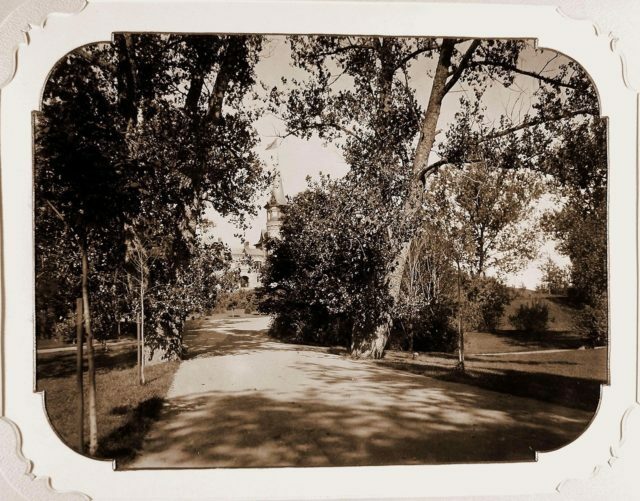 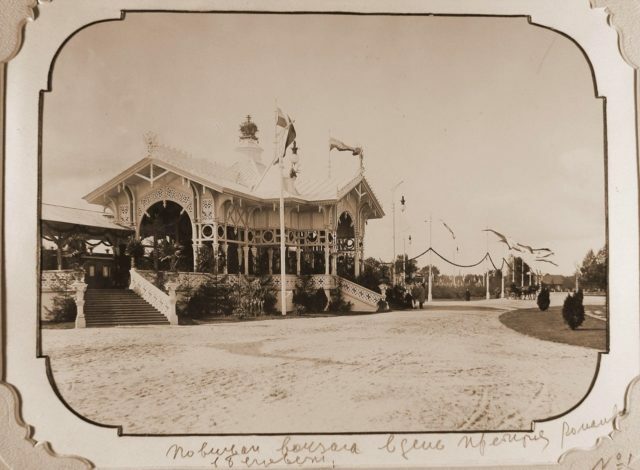 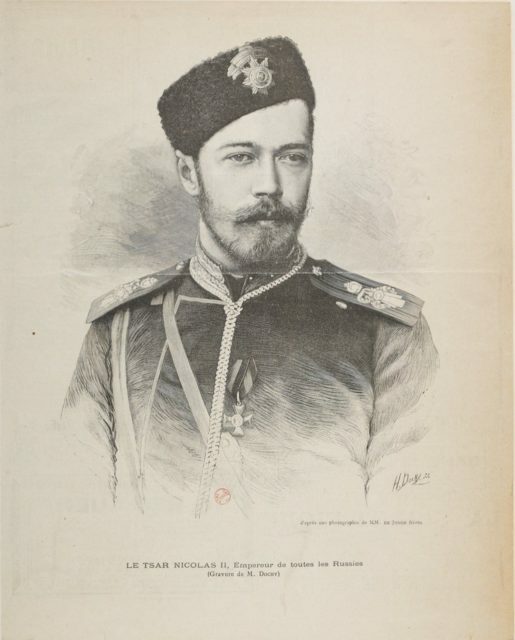 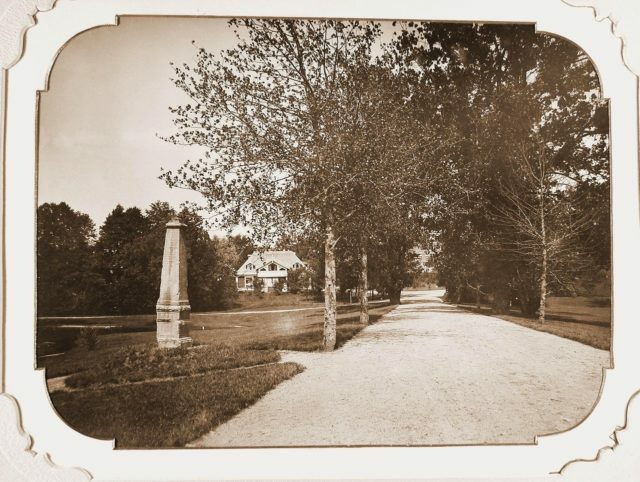 1894 . 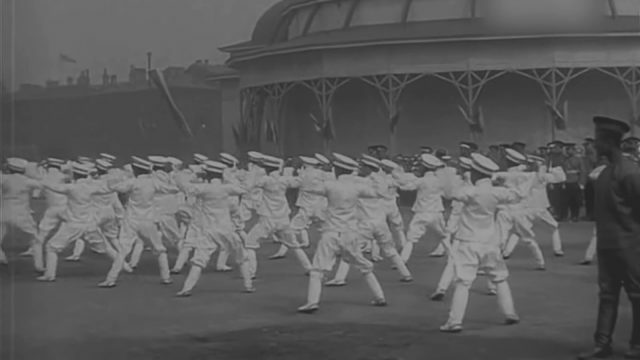 London. 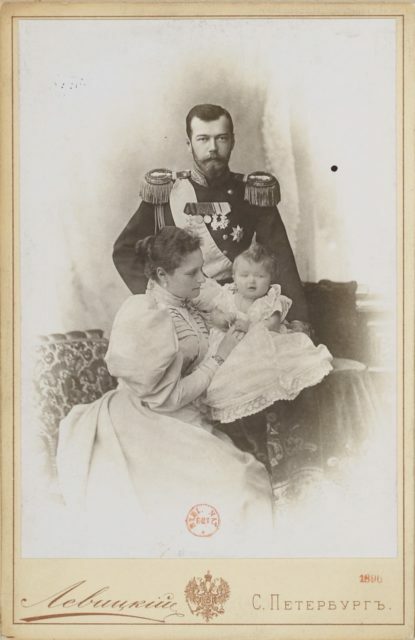 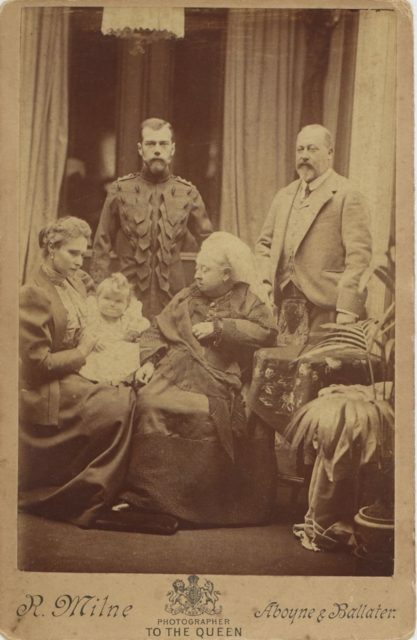 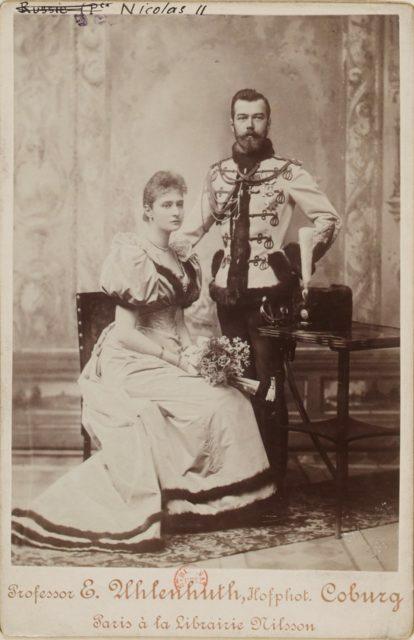 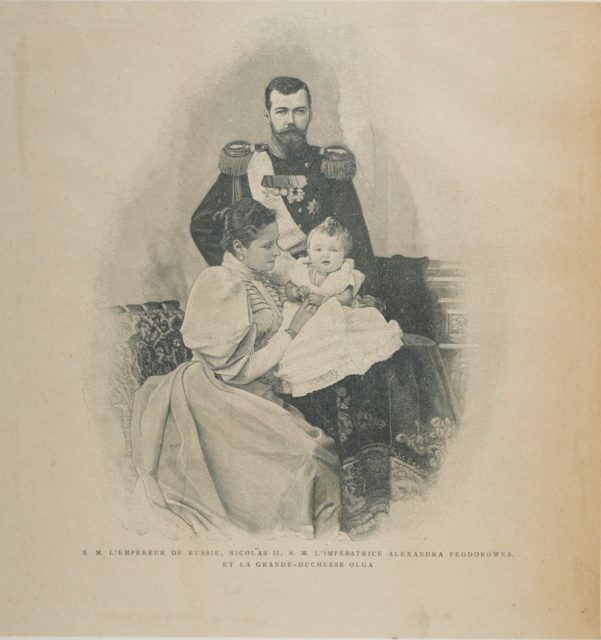 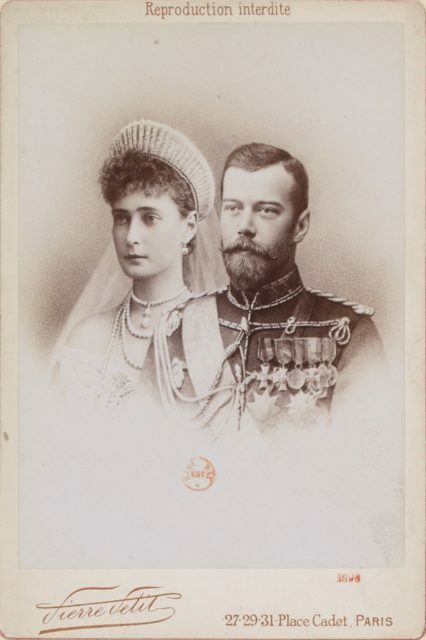 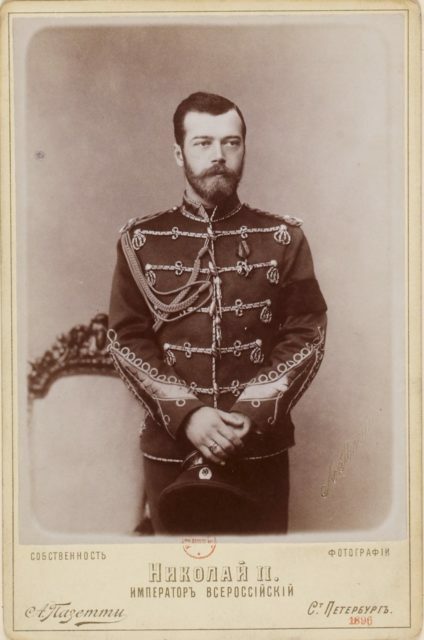 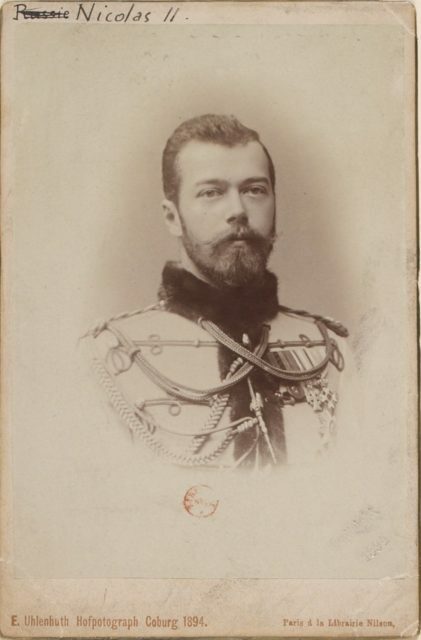 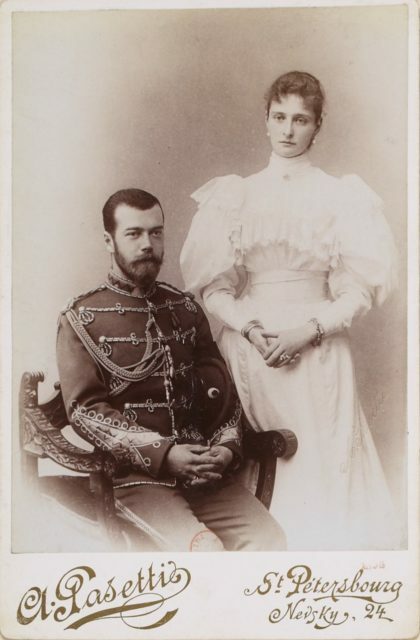 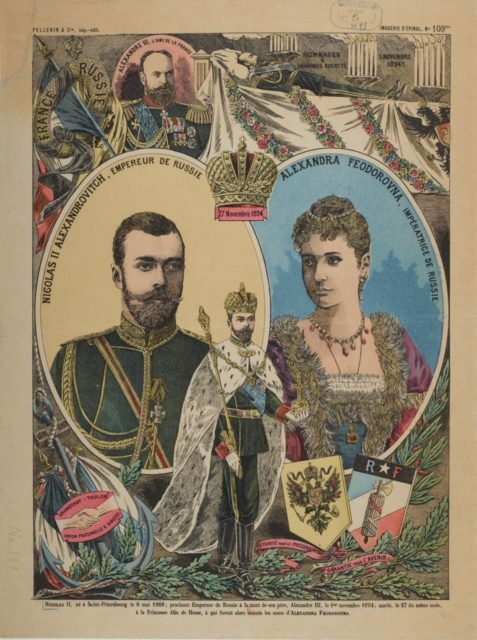 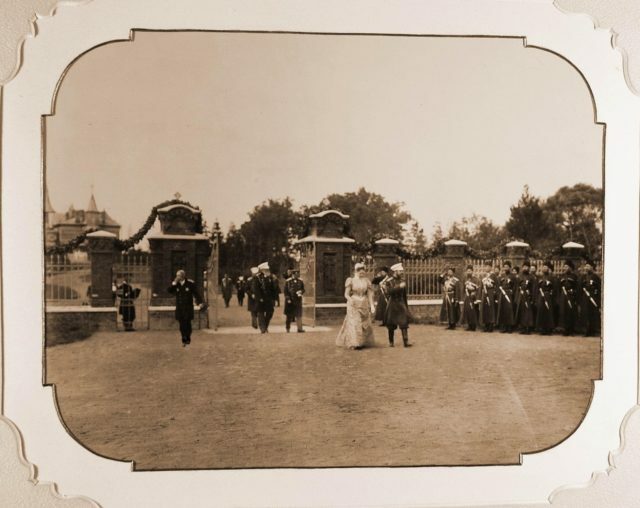 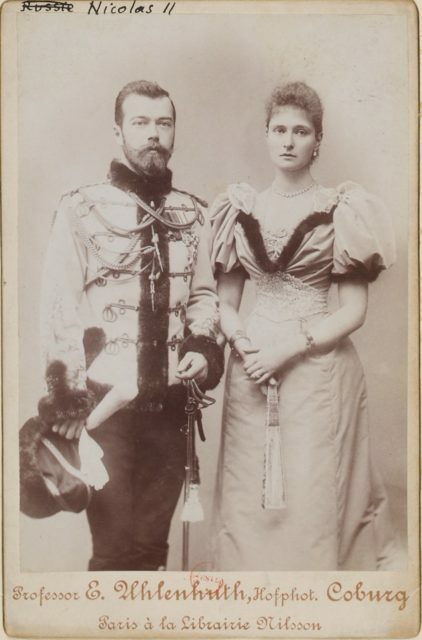 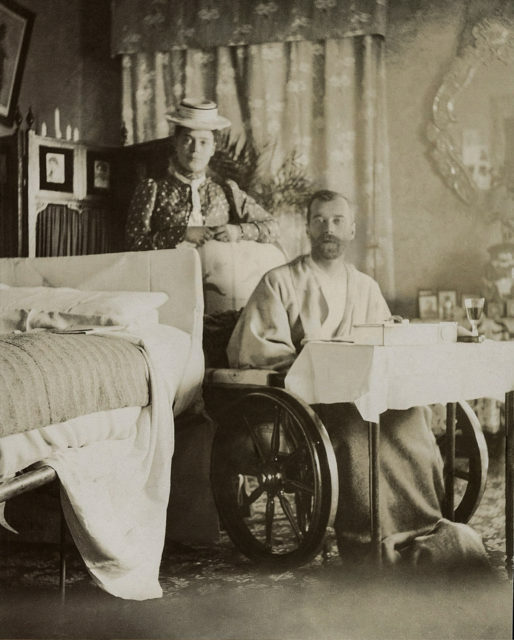 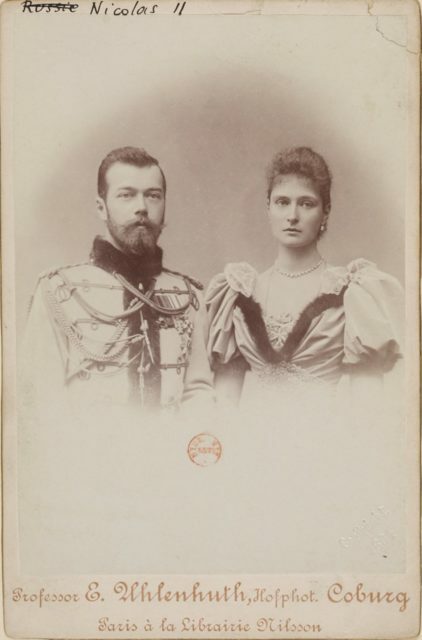 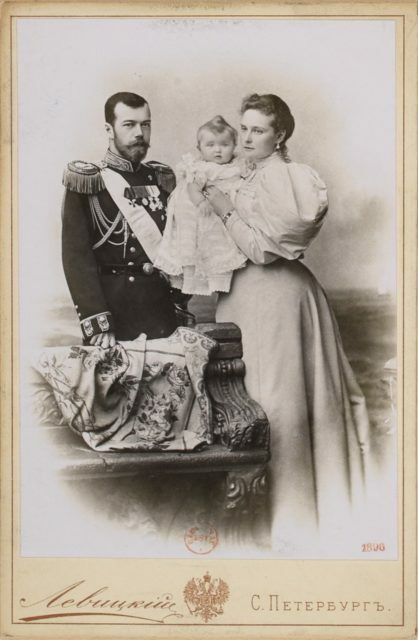 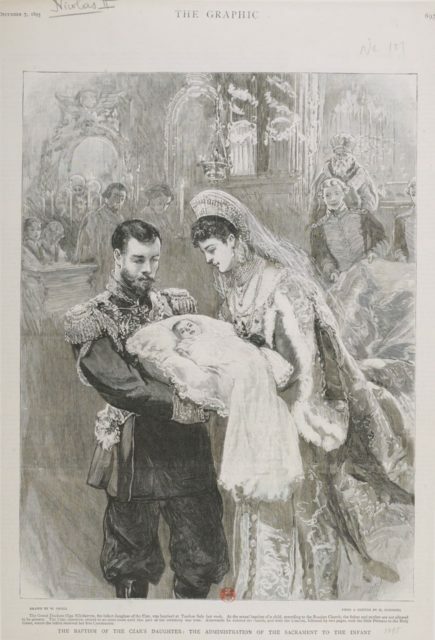 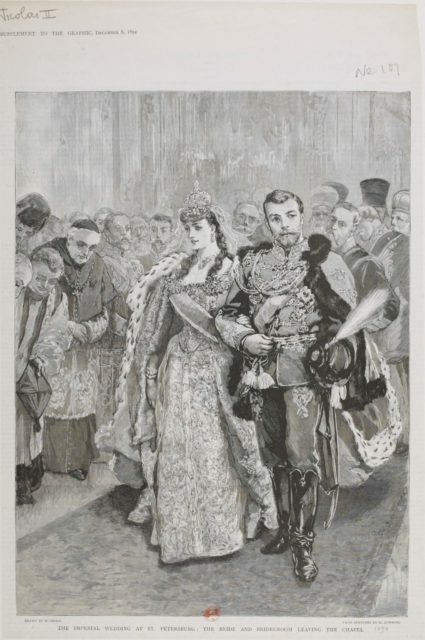 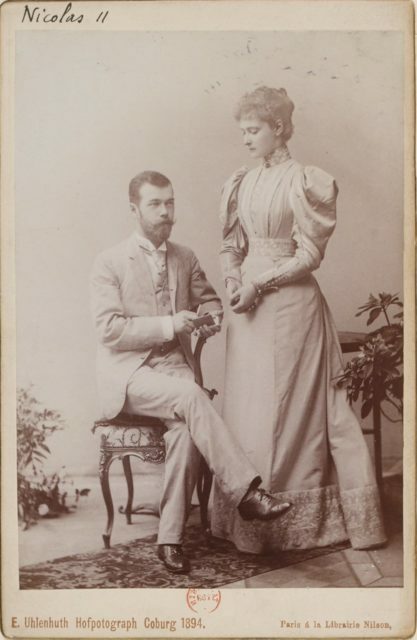 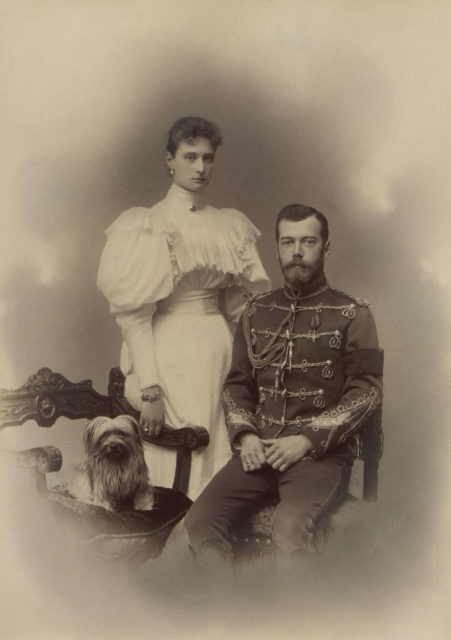 Emperor Nicholas II and Empress Alexandra Feodorovna 1895. 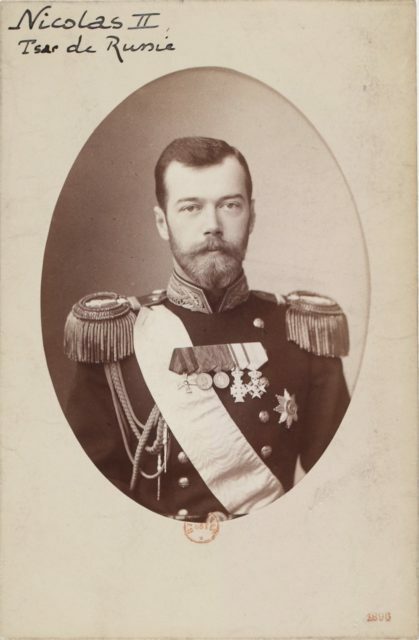 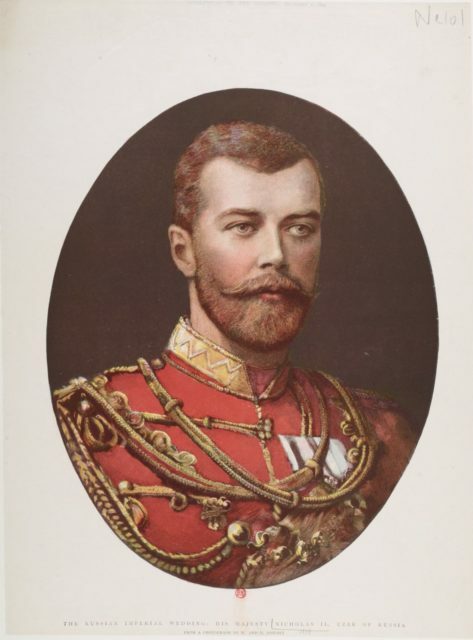 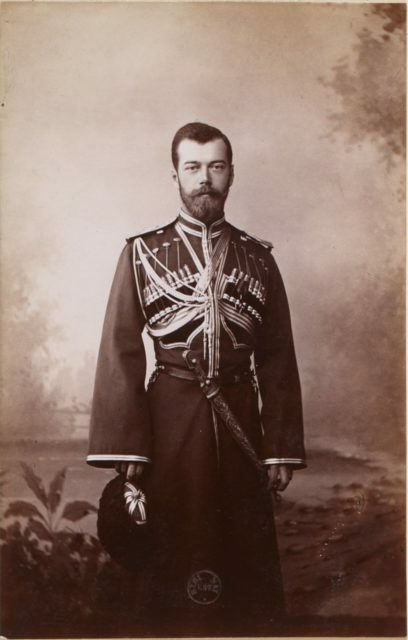 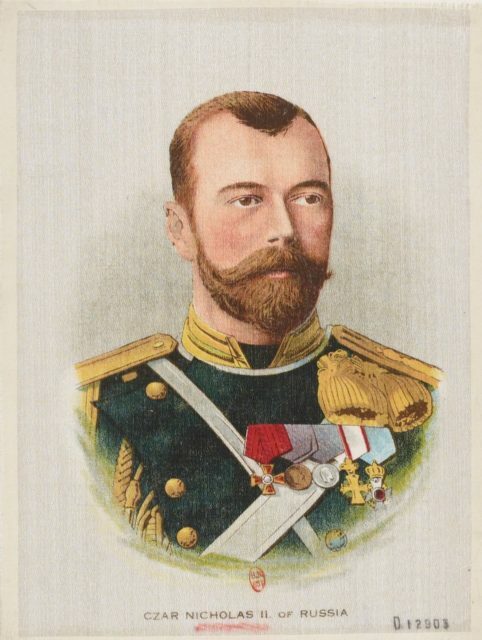 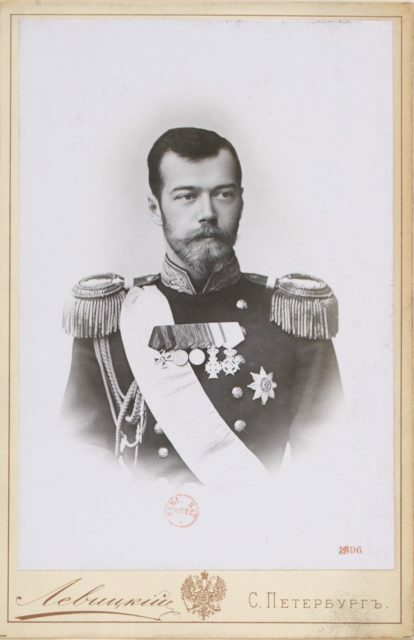 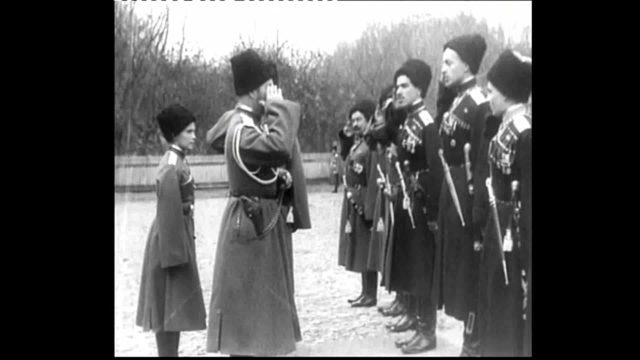 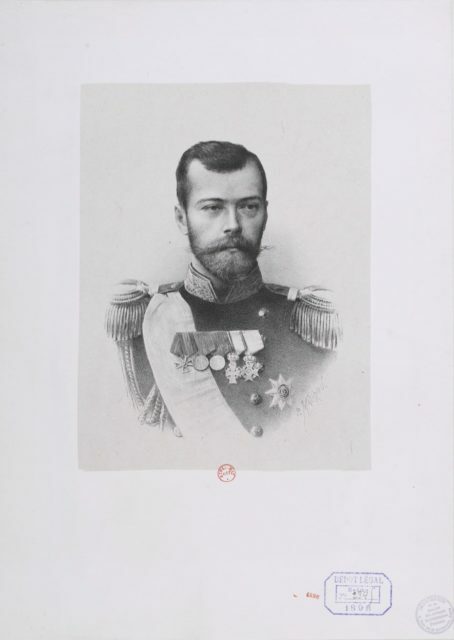 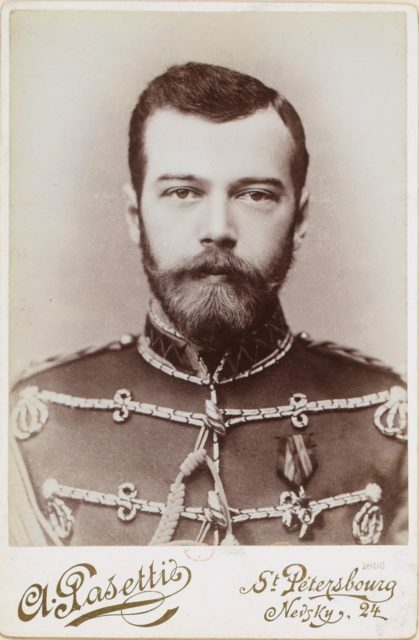 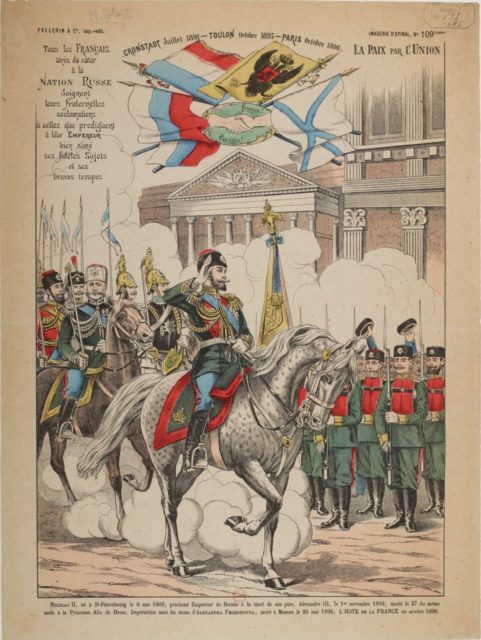 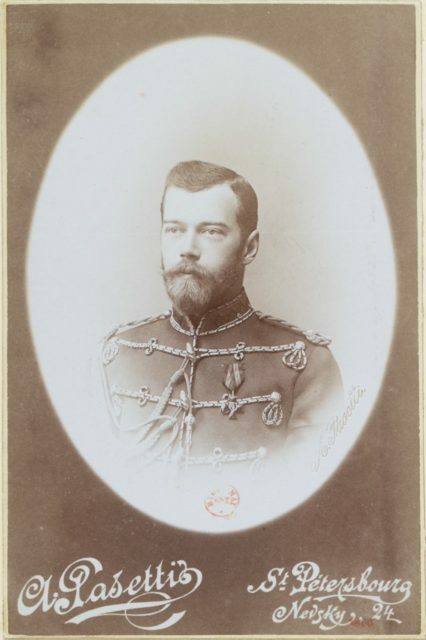 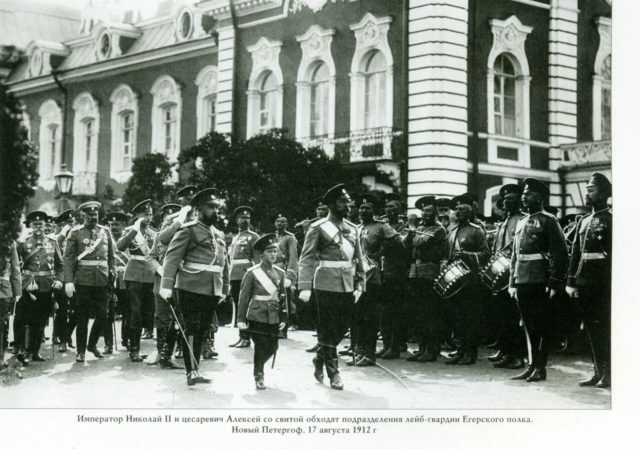 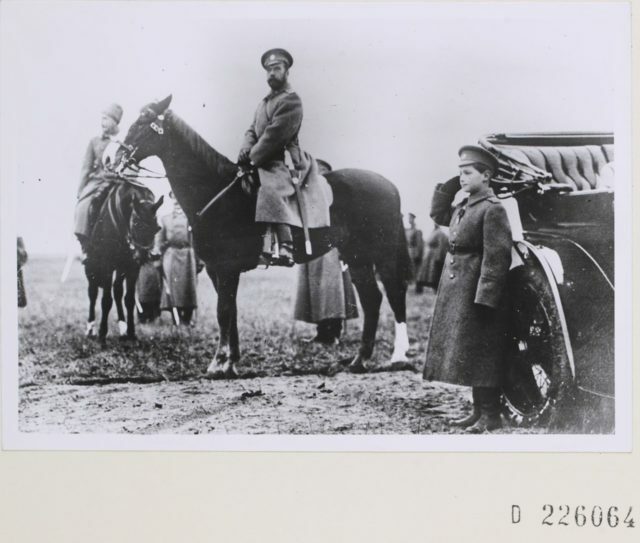 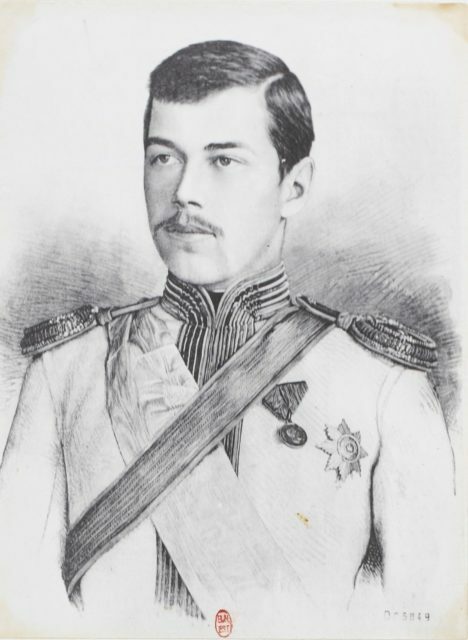 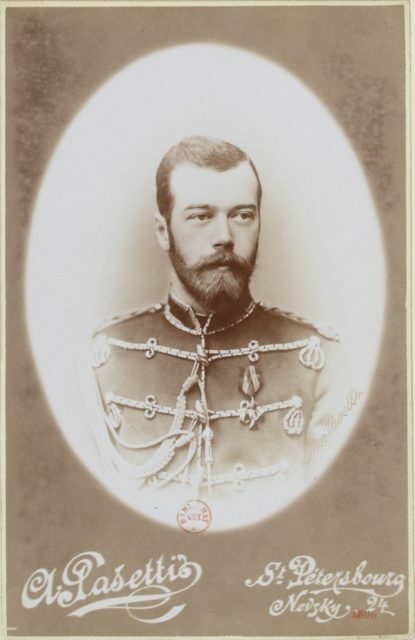 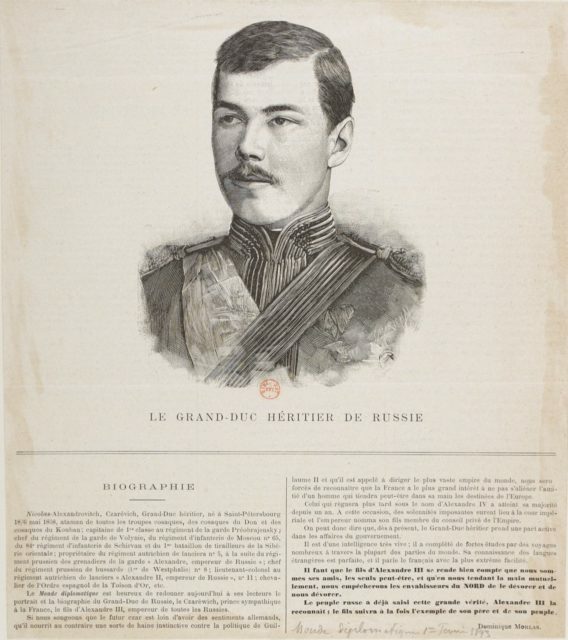 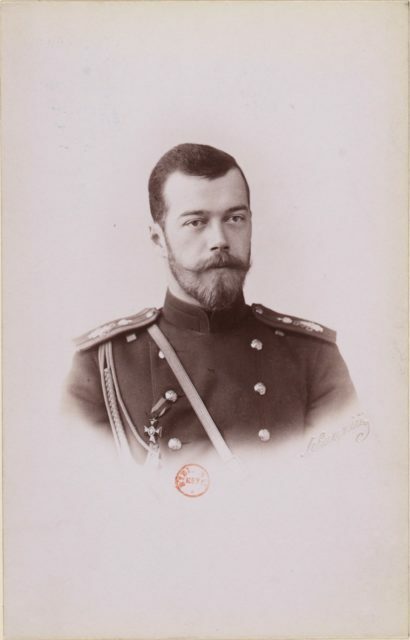 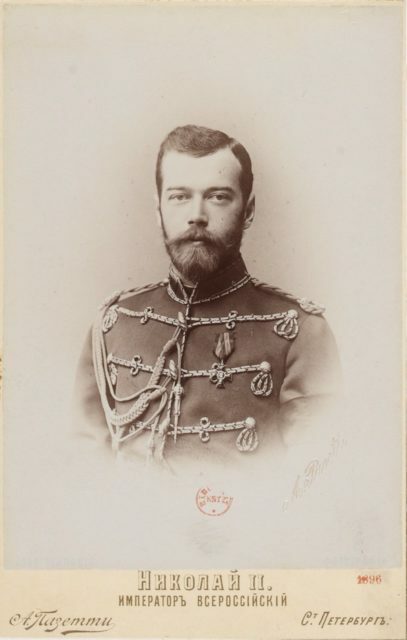 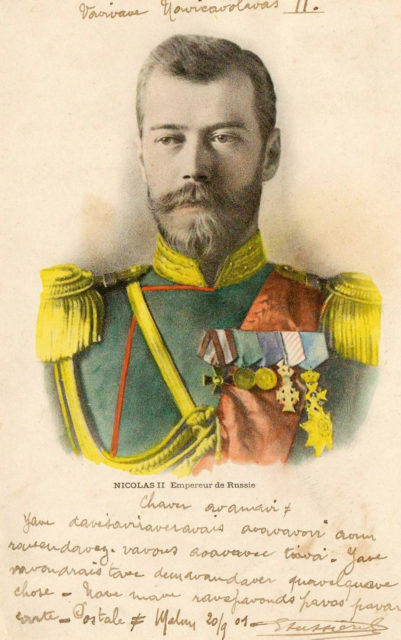 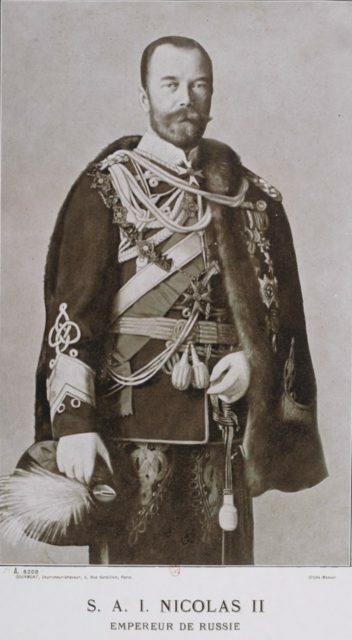 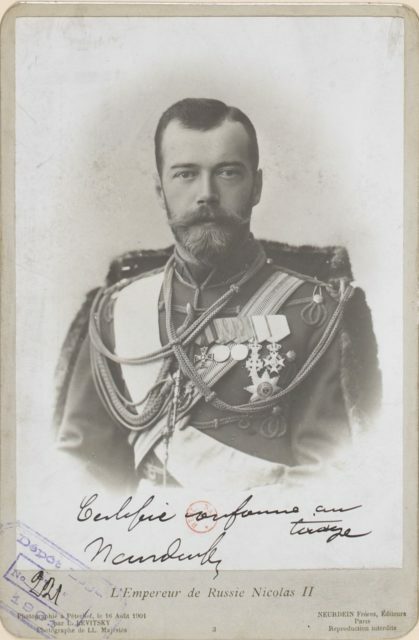 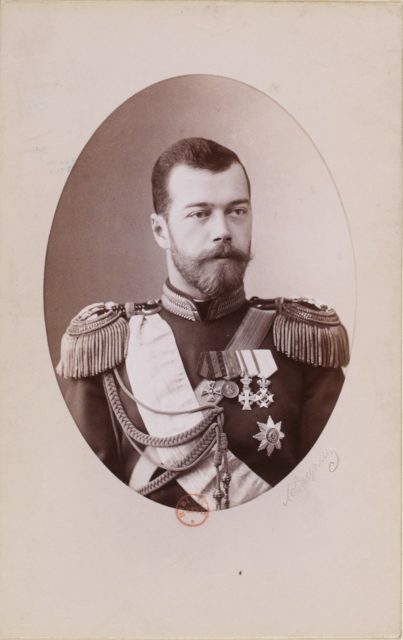 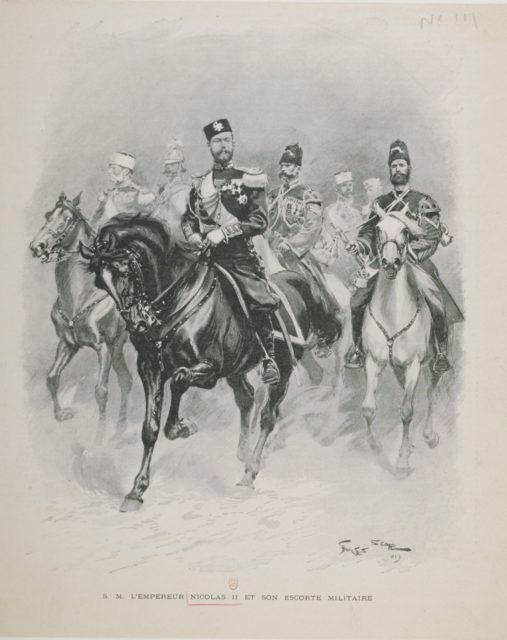 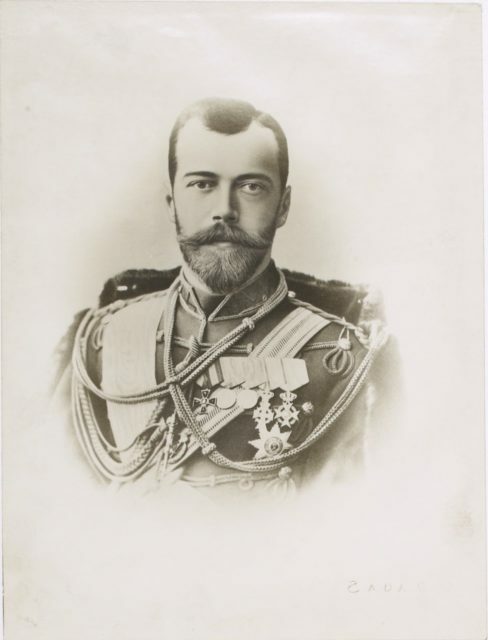 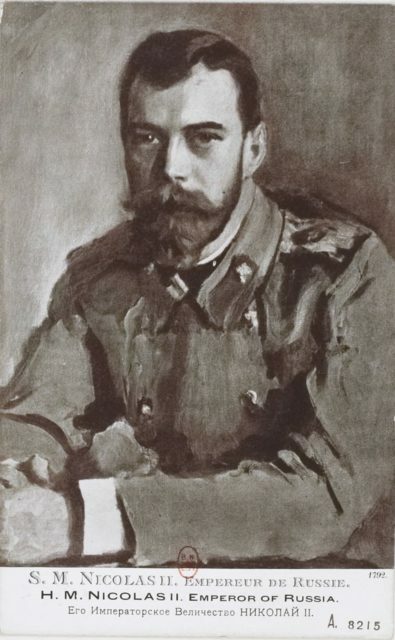 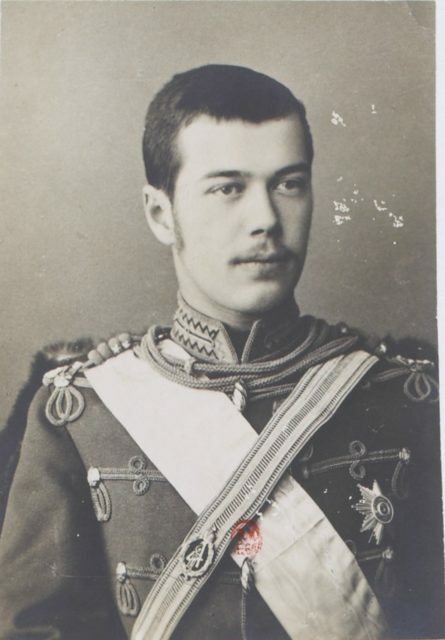 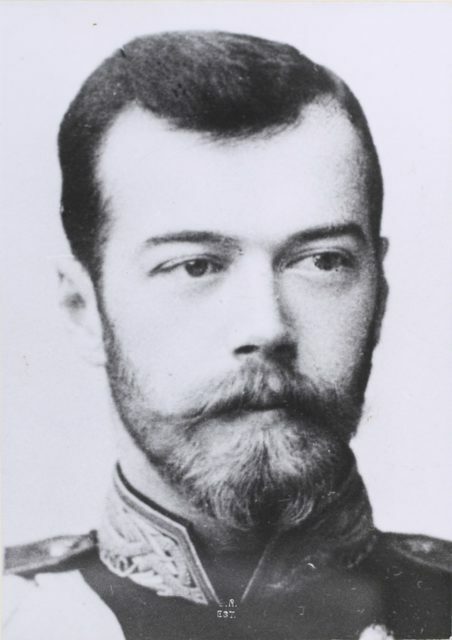 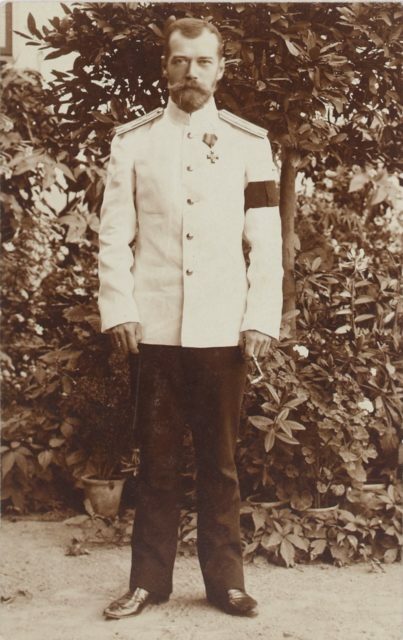 Emperor Nicholas II and Tsesarevich Alexei Nikolayevich with his suite bypass the formation of the Life Guards Regiment of the Jaeger Regiment. 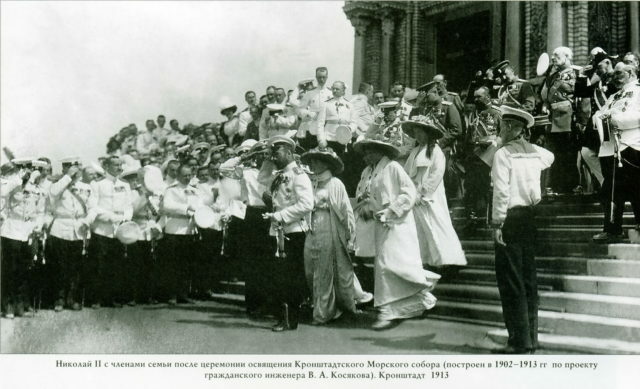 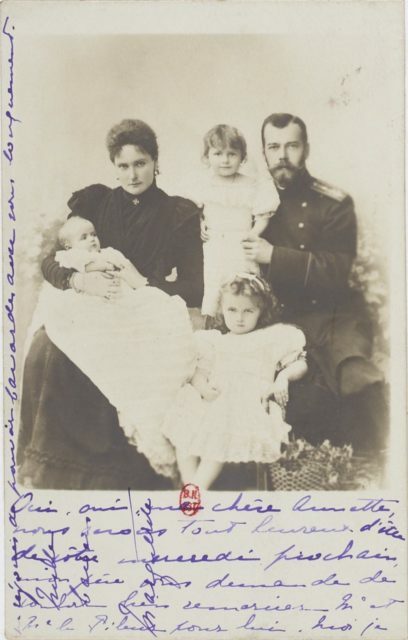 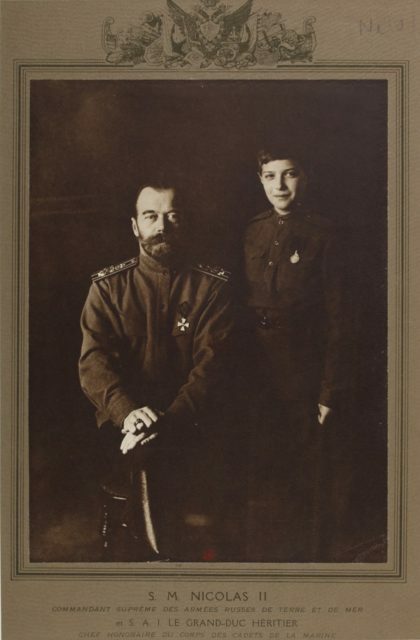 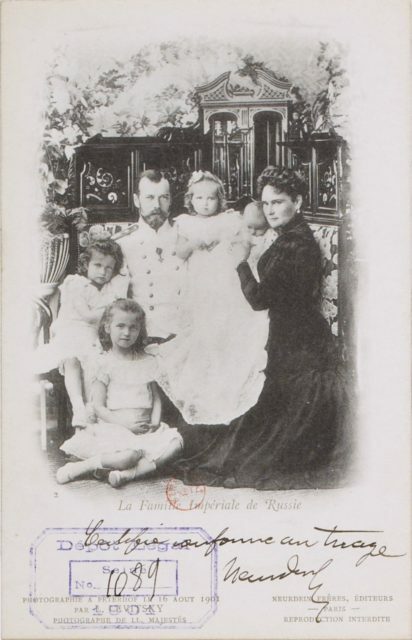 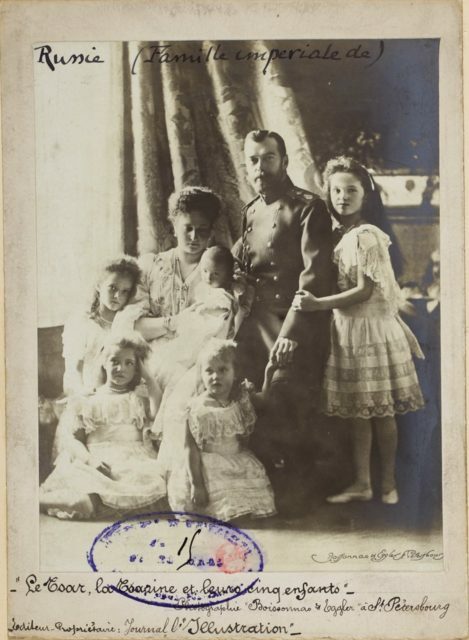 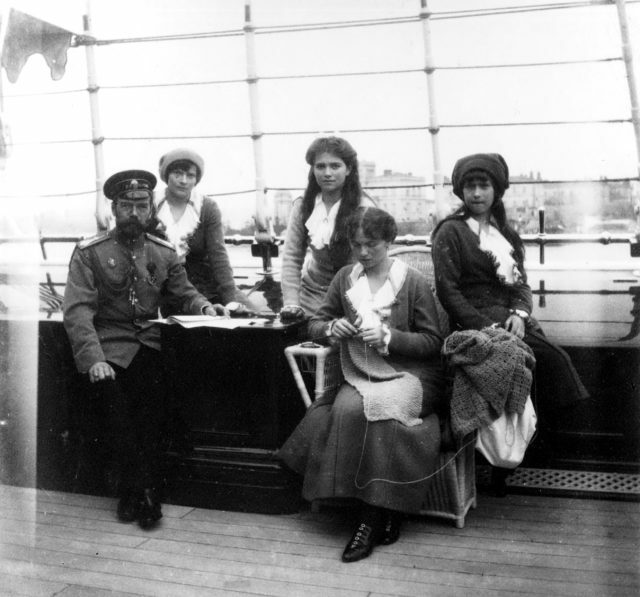 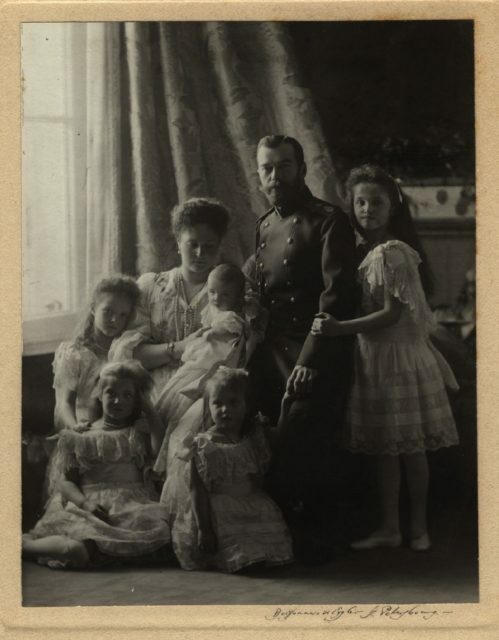 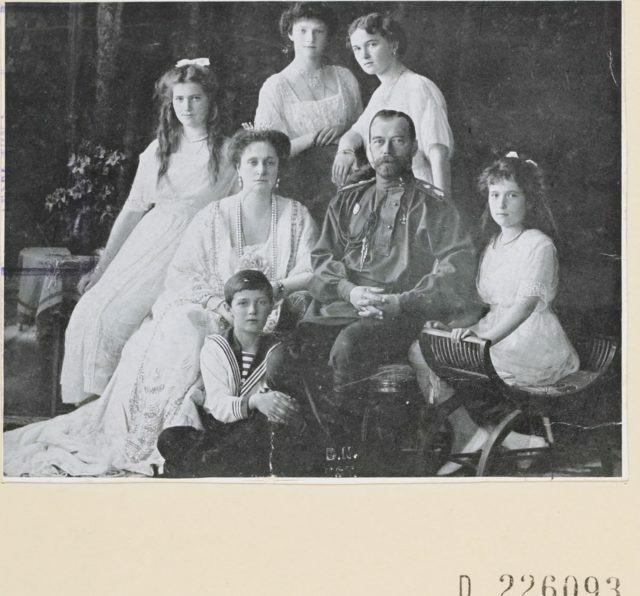 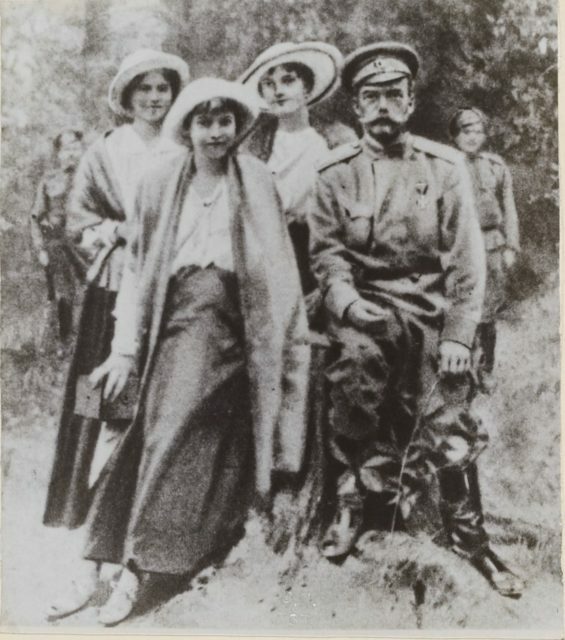 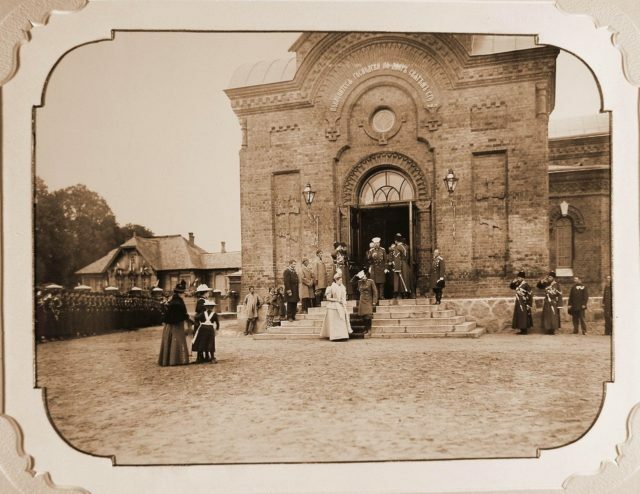 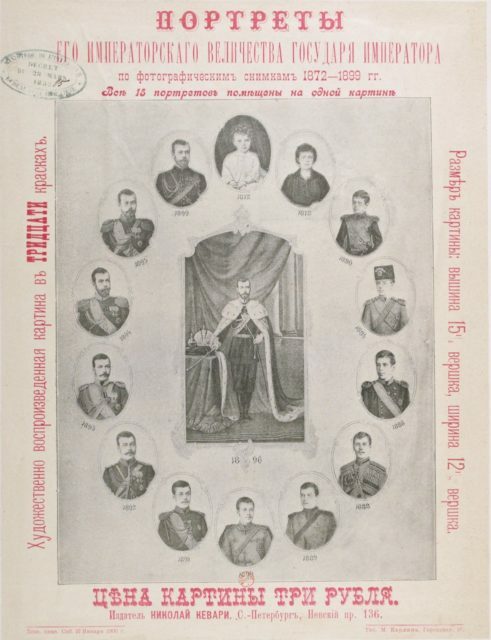 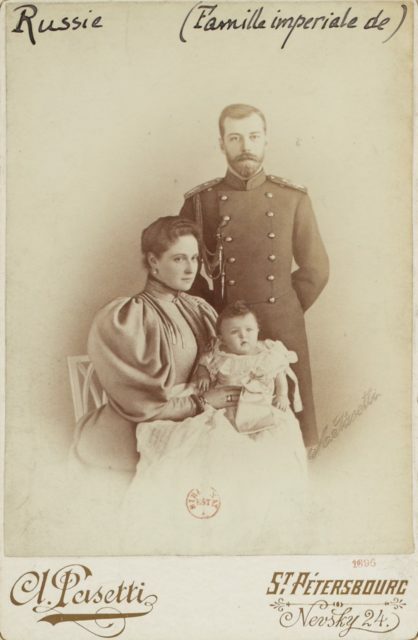 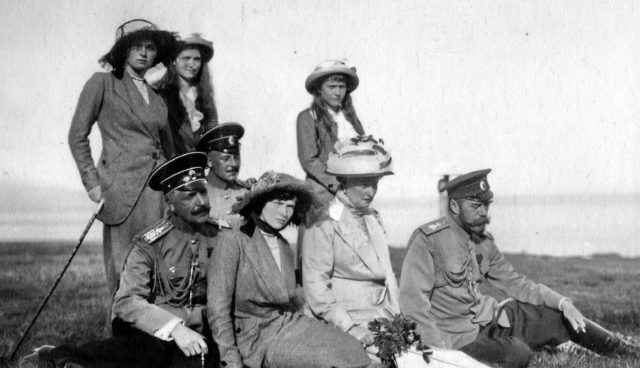 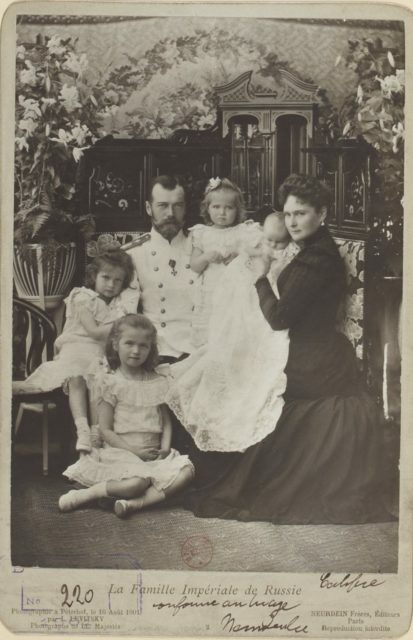 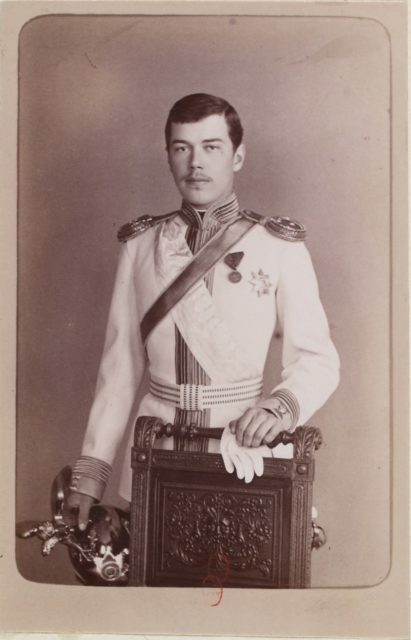 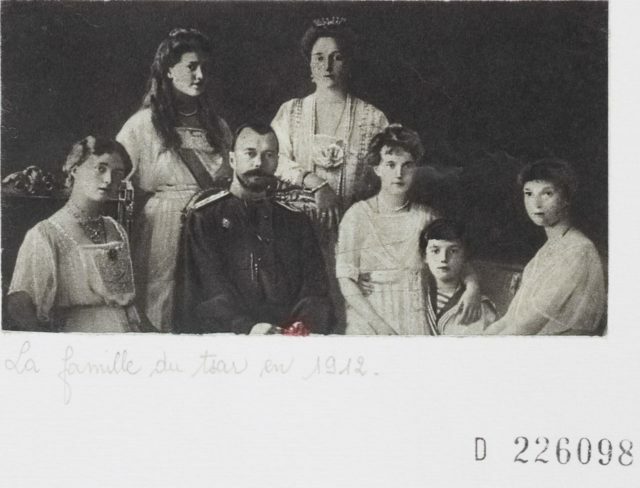 Emperor Nicholas II and his family after the consecration ceremony of the Kronstadt Naval Cathedral. 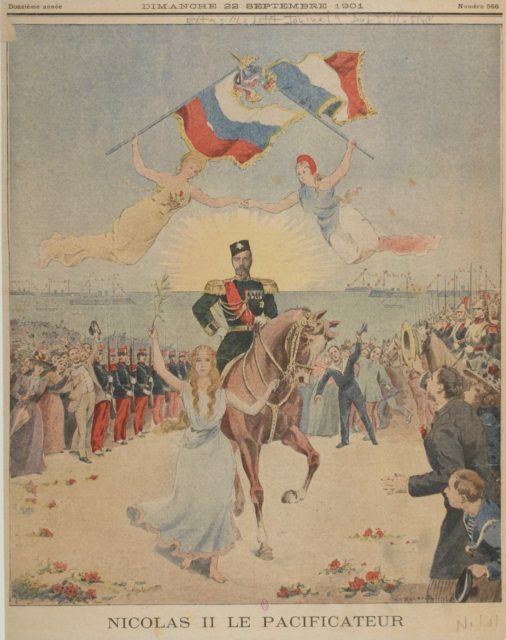 1913 year. 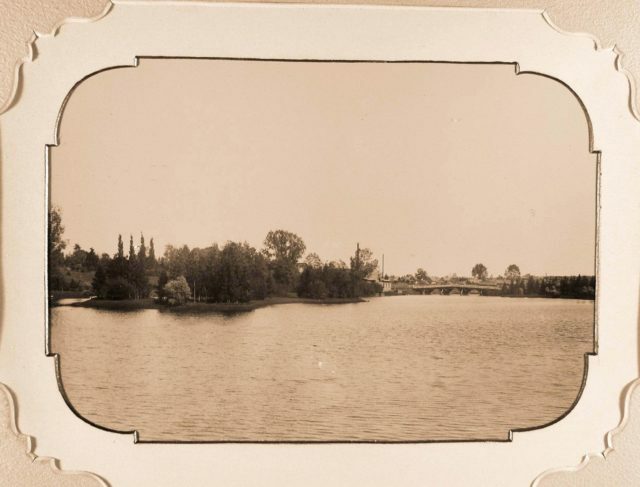 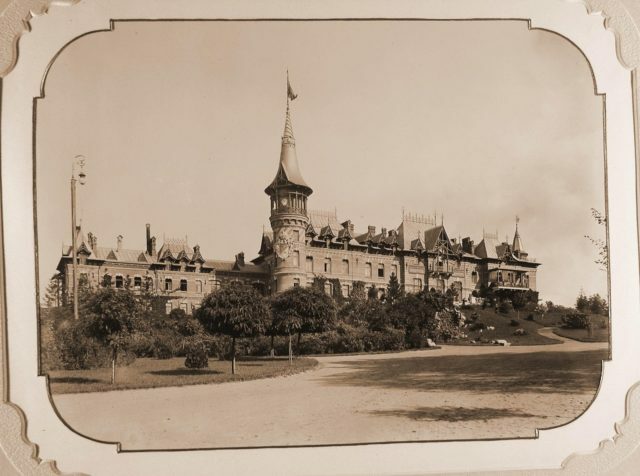 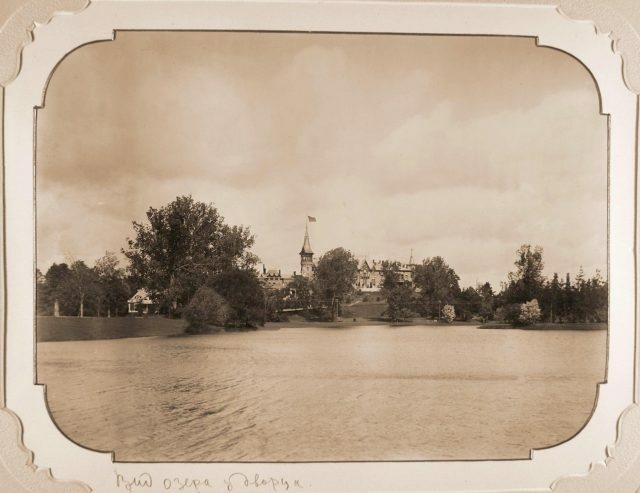 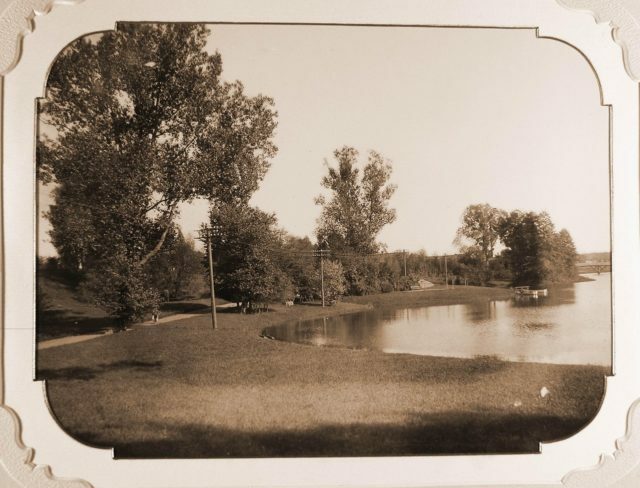 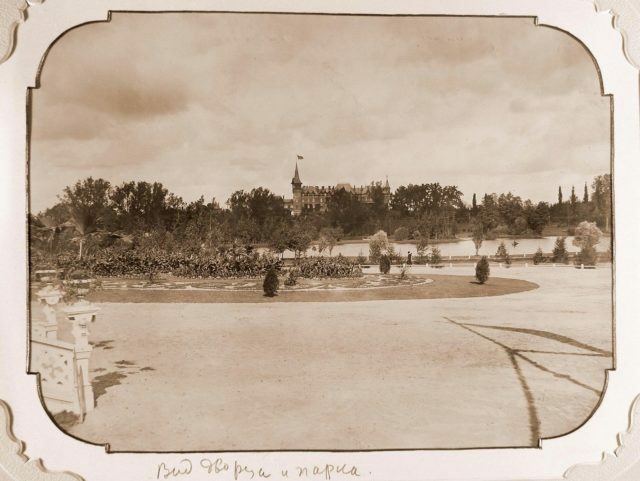 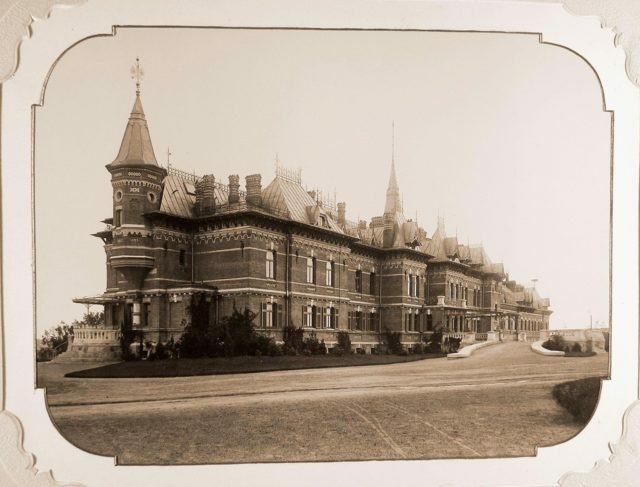 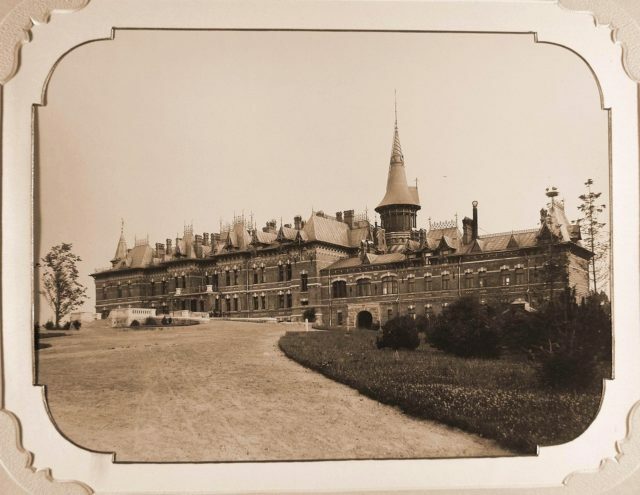 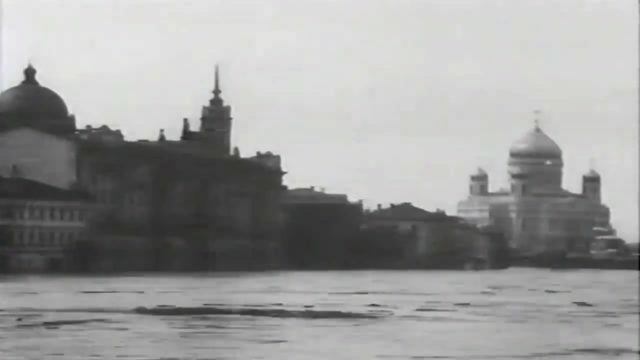 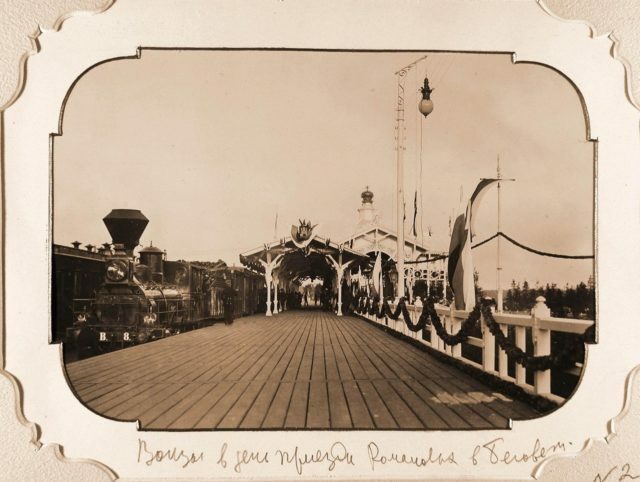 Railway platform of the station "Belovezh"
View of the Belovezhsky Palace from the side of the pond, arranged in the park according to the project of Valery Cronenberg in 1895.